The industry may be caught up in the potential returns offered by cyber insurance, but Fitch has warned insurers that their “silent” cyber risk could also see them face substantial losses. 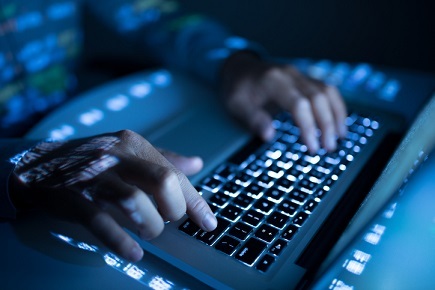 “As such, underwriters that do not write specialty cyber coverage may still face substantial losses from a cyber catastrophe,” the report states. “Still, Fitch’s sense is that a number of underwriters are lagging in this adaptation process,” the report continues. The report calls on insurers and regulators to enhance public disclosure of insurers’ stand-alone and “silent cyber underwriting exposures” as a way to help mitigate risks faced by the industry itself. “Enhanced analysis and disclosure will promote better industry information and cyber risk management by insurers, and also aid in appropriately incorporating cyber risks into ratings,” the report states.